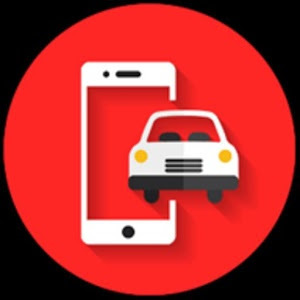 Ministry of Road Transport and Highways announced on August 9, 2018, and launching an app called mParivahan Mobile Apps, with the help of which you can store your vehicle paper safely in these apps. This app will be available for free in full. And it can also run on Android phones. If you also travel while carrying your car or bike paper such as RC, driving license, insurance etc., you are in danger that our documents will not be lost anywhere. But there is no need to worry. Indeed, the Indian government has launched an app that will help you keep your vehicle's paper in those apps. Whenever you go on a trip you will not need to fizzle your paper. If you ask a police person or some other vehicle to show the paper, you can easily show those documents in your mobile store. It will be fully valved. If you are an Android user, you can download this application from the Google Play Store for mParivahan App. Or you can also download mParivahan Mobile Apps by clicking on the link below. If you want to know about any vehicle from this mParivahan Mobile Apps, then insert the registration number of that vehicle and take full information about the vehicle. You can also use this app offline. The most important thing about this is that you can save the virtual copy of your driving license and RC with this help in this. You can also use this feature as your personal QR code sticker. With the help of mParivahan App, you can apply for Driving License, Lerner, s License, RC. You can also pay Taxes Taxes ie Pay Road Texas Pay by mParivahan App. 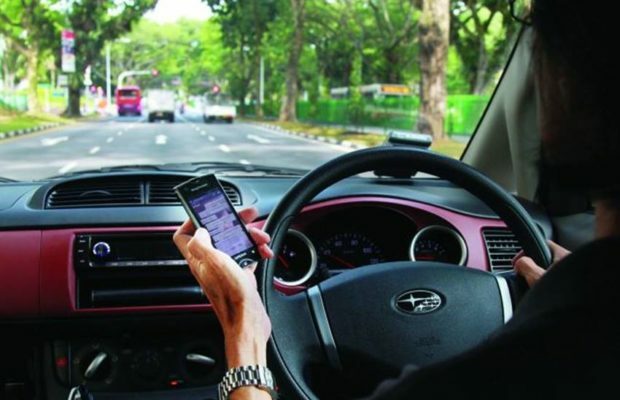 With the help of this app, you can also get the information about being towed in your area. That is if your vehicle has become clear and it is not in walking condition then you can pull your vehicle with the help of a second vehicle. With the help of mParivahan Mobile Apps, you can also find out about your nearest RTO office. You can also learn about citizen traffic through the online Traffic Status, with the help of this app. If you become a witness to an accident, you can take a photo of that accident site and upload a picture to mParivahan Mobile Apps. It will be effective in coordinating ambulances and police. If you see someone on the road who does not follow the rules of traffic, like if he is not wearing a helmet, then you can drag the photo of that person and send it to mParivahan Mobile Apps. Soon it will be sent to the Authority for verification. That action will be taken on that person soon.